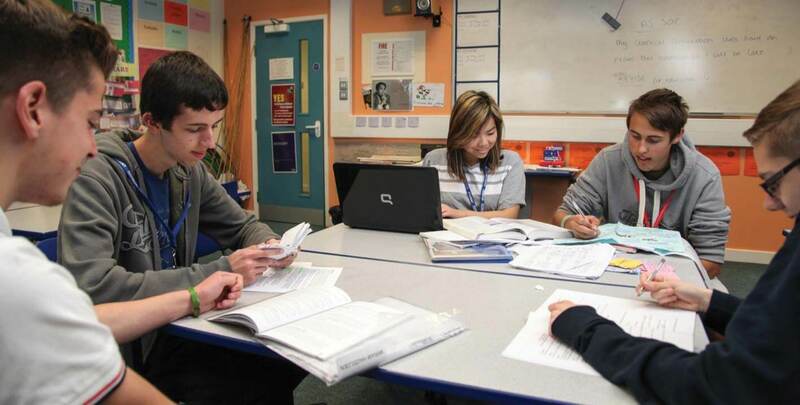 Richard Taunton is a highly successful Sixth Form College in the centre of Southampton. They offer full-time education for 16-19 year olds in a college community of around 1,300 students, as well as part-time adult education courses during evenings and weekends. The college’s mission is to raise the aspirations and achievements of students of all abilities, celebrating inclusion, equality and diversity. In summer 2016, Richard Taunton Sixth Form College invited M-Tech Systems to tender on the supply, installation, migration and maintenance of the Physical Servers forming the main VMWare Cluster and associated storage. M-Tech were awarded the contract, being selected top from a group of around ten competitors. M-Tech prepared a few different options for the college to consider; single storage vs hyperconvergence, as well as a mixture of server specifications. Richard Taunton chose the hyperconverged option. M-Tech developed a scenario of two mirrored servers with 576GB usable RAM for server resource, to far exceed Richard Taunton’s minimum requirements. They enabled a 10GB capable fibre line between the server rooms. For the storage side of the project, M-Tech delivered a mirrored hyperconverged host using DataCore, configured to offer the best mix of speed and cost effectiveness. As part of the project, M-Tech set up the new VMWare 6 Environment and the new storage, as well as migrated the existing VMWare environments and old storage. Full documentation of the installation and setup was provided to Richard Taunton Sixth Form College.